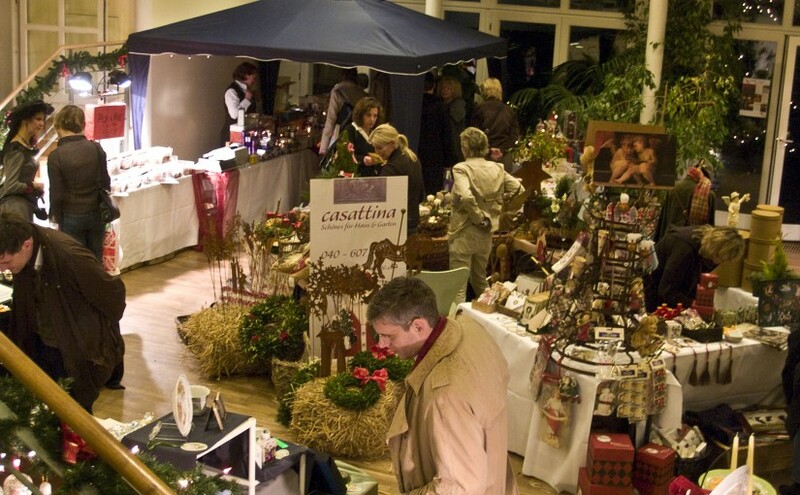 Victorian Christmas Market – Enjoy the festive atmosphere of a Victorian Christmas. Enjoy the festive atmosphere of a Victorian Christmas. Good selection of unique presents and fine gifts, as well as traditional British Christmas fare. Win prizes at some of the stands. Various seasonal refreshments. Entertainment both days.